In this tutorial, we will teach you what the difference is between domain and subdomain. Domain is the unique internet name that appears at the end of the URL for a website. 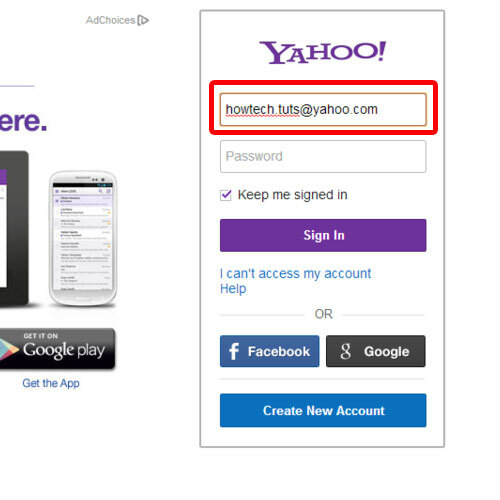 In your email address, it comes after the “@” sign. Domain name system (DNS) is the most used system for assigning addresses to web servers. The top level domain is to the far right while the mid level domains are in the middle. Consider howtech.tv. Howtech is the mid level domain while .tv is the top level domain. So what is the difference between domain and sub domain? In the DNS (Domain Name System) hierarchy, subdomain is a domain which is a part of a larger domain. The only domain that is not a subdomain is the root domain. To help you better understand the difference between the two, we will consider an example. 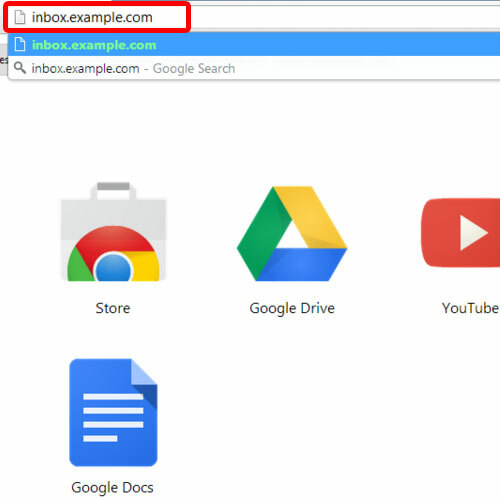 Inbox.example.com is a sub domain while example.com is a domain. Basically, domain has the same relation to a subdomain that a subfolder has with the main directory or the root folder. 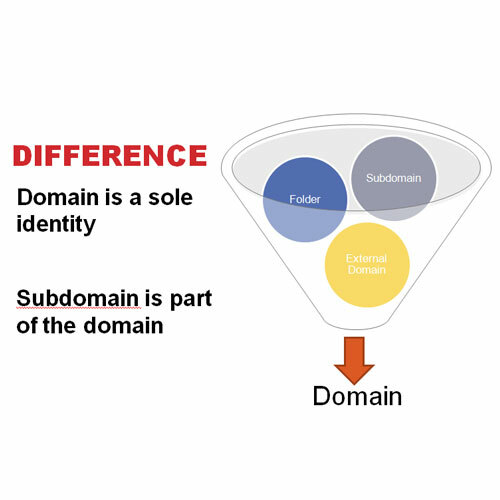 These were the major differences between domain and subdomain.